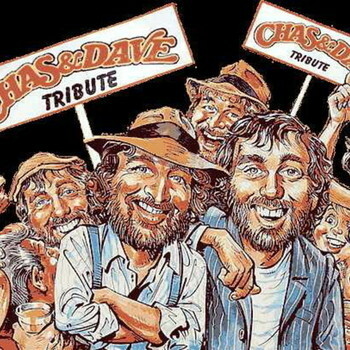 These boys just love to play Chas and Dave' s music. They will travel all over the UK to please! This great duo play all the hits including Rabbit, Sideboard Song, Gercha, Snooker Loopy, Banging in ya Head, Margate, War time medleys, Sing-a-long Medleys, Rock n Roll medleys, No Pleasing You, London Girls and sing-a-long songs that you will all know. 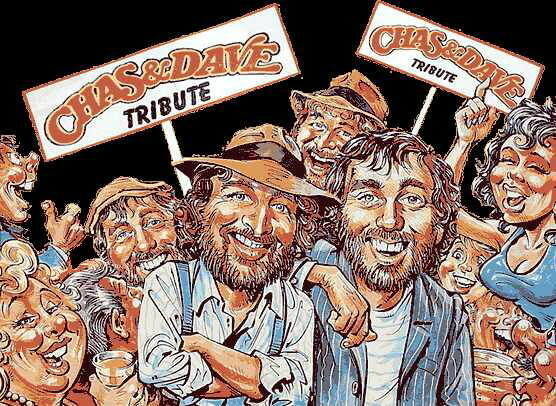 They will offer you a one-hour tribute to Chas & Dave plus a fantastic disco playing for young and old with full light-show for the remainder of your evening - PARTY PARTY!